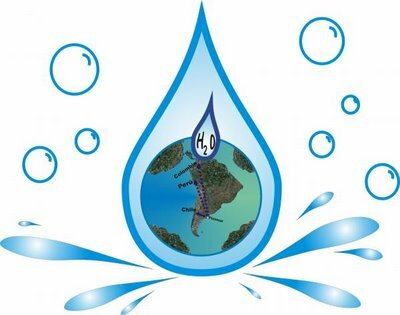 EL AGUA ES ALGO INDISPENSABLE PARA EL SER HUMANO. SABIAN QUE EL AGUA NUNCA SE PUEDE ACABAR PERO SE CONTAMINA CON TODAS LAS COCHINADAS QUE EL HOMBRE TIRA EN LOS MARES, COMO , BASURA DERRAMAMIENTO DE PETROLEO, DESECHOS QUIMICOS ETC. TODO ESO NOS AFECTA Y NO NOS PONEMOS APENSAR EN EL FUTURO DE NUESTRO HIJOS. CUIDEMOS EL AGUA, ES INDISPENSABLE, HAS CONCIENCIA.